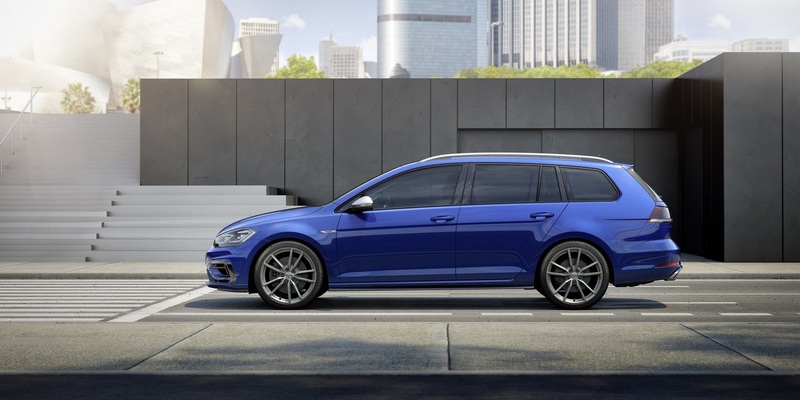 Volkswagen will invest 3 billion euros ($3.5 billion) at its Wolfsburg production facility in preparation for its eighth-generation Golf. 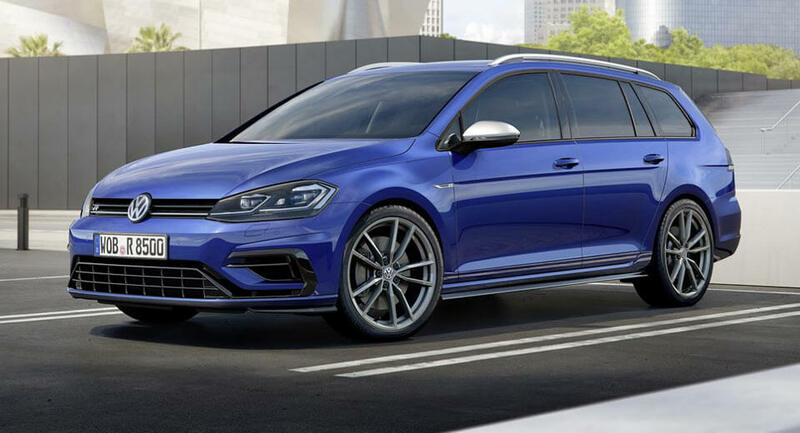 In a statement, the automaker said the investment will be funnelled towards re-tooling the factory and constructing a new design center in the technical development area. 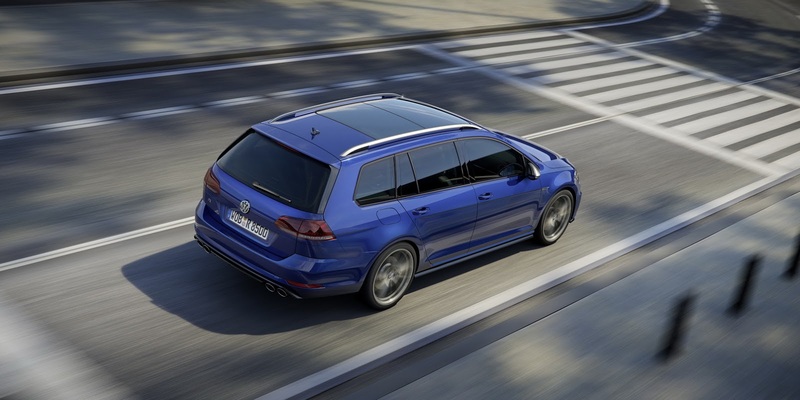 VW made the announcement on the eve of the annual works meeting in Wolfsburg. According to chairman of the Group and General Works Council, Bernd Osterloh, the investment will help secure the company’s long-term future. 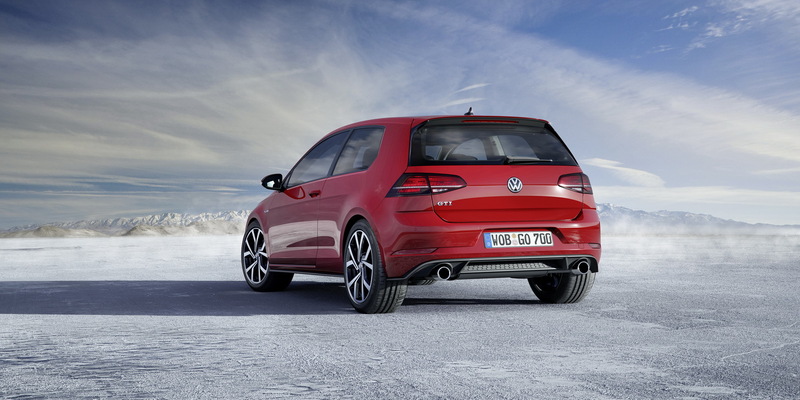 “The Supervisory Board has approved billions in investment for the Volkswagen brand in new products and in our plants. This means our future is secure – regardless of whether it is under electric or conventional propulsion. We will hold our own in the vanguard of the automotive industry,” he said. 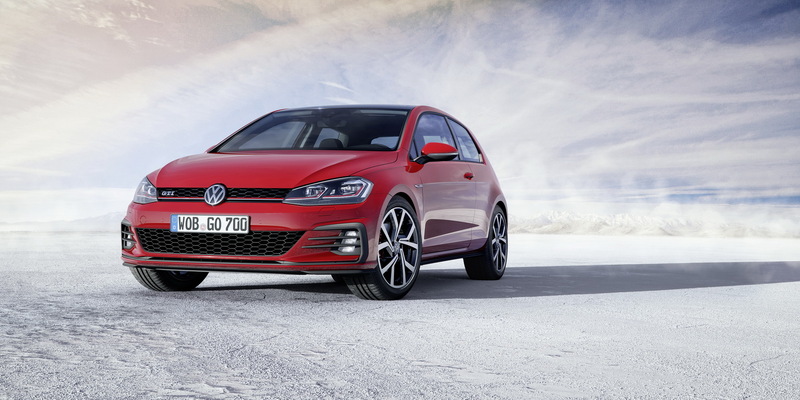 The new VW Golf will probably launch in 2019 and be underpinned by a modified version of the MQB platform used by the current car. 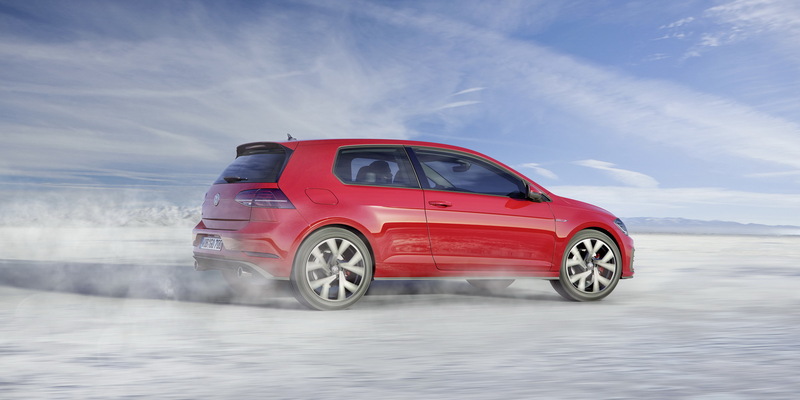 More importantly, the car will adopt electrification, potentially even in GTI guise. 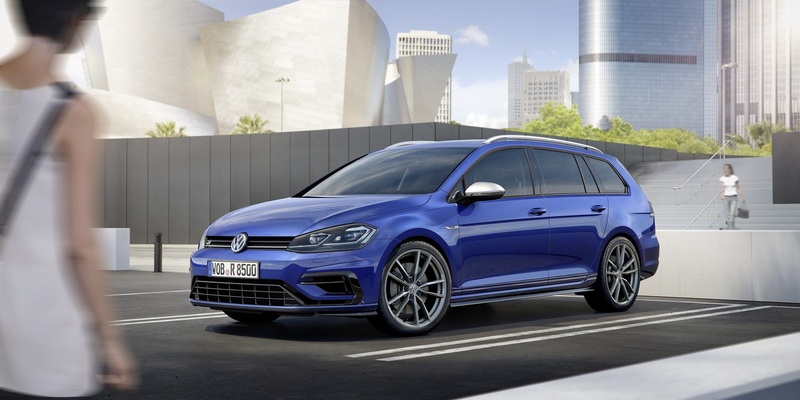 Consequently, the new car won’t only be more powerful than the outgoing model but also promises to be more fuel efficient and emit fewer emissions.